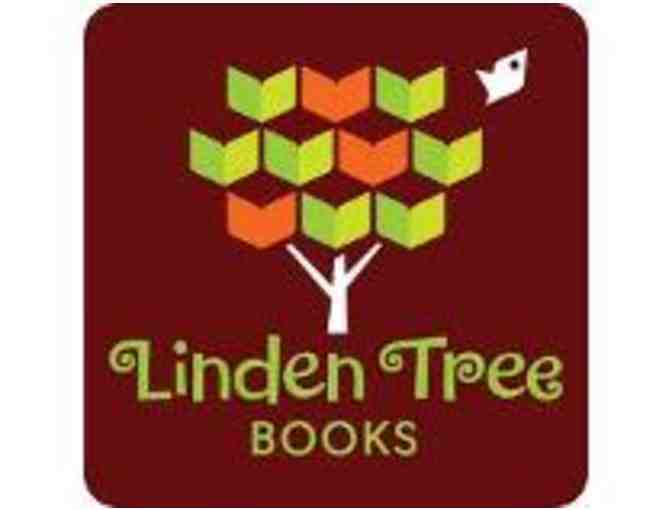 You are bidding on a $10 gift card to Linden Tree books. 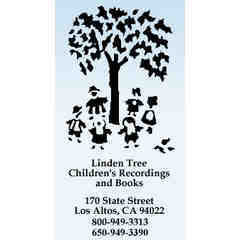 Nestled on a tree-lined street in downtown Los Altos, Linden Tree Books is dedicated to providing unique books, gifts and music for all age groups. Our extremely broad book inventory is complemented by an innovative selection of timely yet timeless treasures: puppets and book-related dolls, science and math games, art materials, puzzles and more. - Linden Tree Books hosts many storytime events. The gift card must be presented when making a purchase.